Genesis Vision is the platform for the private trust management market, built on blockchain technology and smart contracts. We unite exchanges, brokers, traders, and investors into a decentralized, open and fair network, making the financial market even more global. The Genesis Vision platform is the solution for the most crucial industry problems, such as limitedness due to the lack of information, lack of transparency and, consequently, lack of trust. 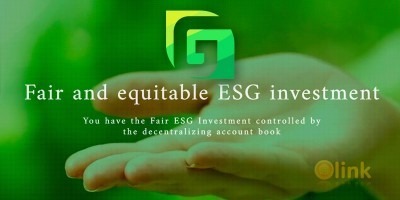 Fundraising and the use of GVT (Genesis Vision Token) will help to finance product development, marketing and advertising for the development of the platform. 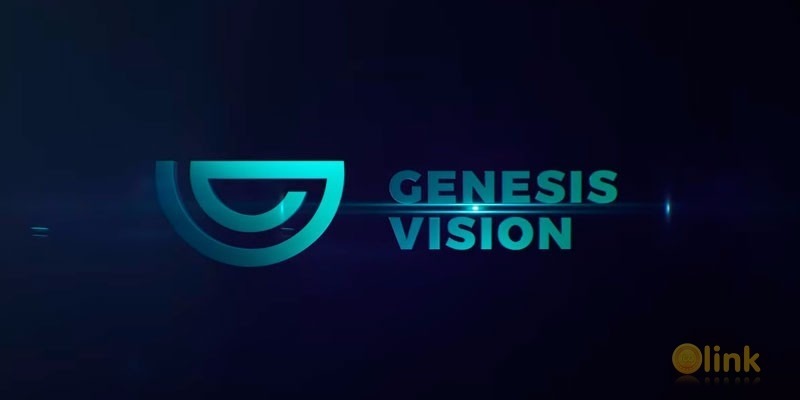 GVT is an internal currency of Genesis Vision platform and will be used for all investment operations and profit distributions. ✅ COMMENTS: ICO "Genesis Vision"